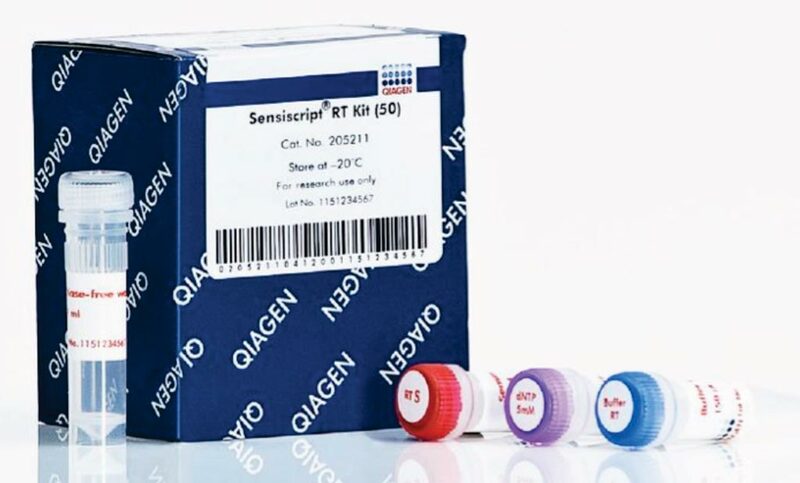 Image: The Sensiscript reverse transcription kit is ideally suited for highly sensitive applications using very small amounts of RNA (Photo courtesy of Qiagen). Colorectal cancer (CRC) is the third most commonly diagnosed cancer and the third leading cause of cancer-related death in men and women in the USA. Pathogenic mediators that regulate CRC tumorigenesis are desirable biomarkers to predict prognosis, recurrence of the disease, and response to therapy to improve the management of patients with CRC. The treatment of CRC is becoming increasingly personalized, guided by a combination of an individual's clinical, tumor, and molecular features. The proto-oncogene β-catenin drives colorectal cancer (CRC) tumorigenesis. Casitas B-lineage lymphoma (c-Cbl) inhibits CRC tumor growth through targeting nuclear β-catenin by a poorly understood mechanism. In addition, the role of c-Cbl in human CRC remains largely underexplored. Scientists at Boston University School of Medicine (Boston, MA, USA) evaluated in a retrospective, single-center, observational cohort study of 72 patients with stage IV CRC who had available tumor tissue samples for analysis and were treated from January 1, 2004, to December 31, 2014. The team obtained unstained, 6-μm, paraffin-embedded sections that had been processed and examined. A customized, color-based image segmentation pipeline was developed to estimate the amounts of c-Cbl expression in human CRC samples. 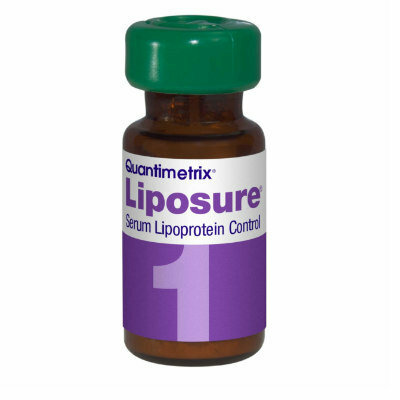 The scientists used in their study Western blotting, cell culture, antibodies, in vitro angiogenesis assay, ubiquitination assay, vascular endothelial growth factor (VEGF) enzyme-linked immunosorbent assay, and spheroid formation assay. 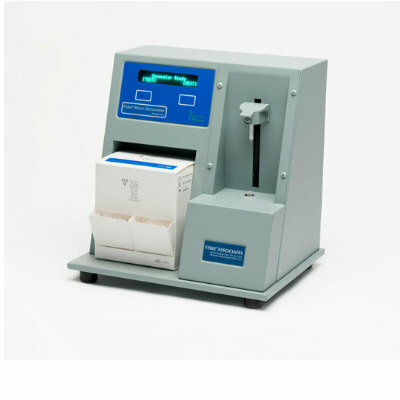 The RNeasy minikit was used to extract total RNA from HT-29 cells that expressed various constructs. 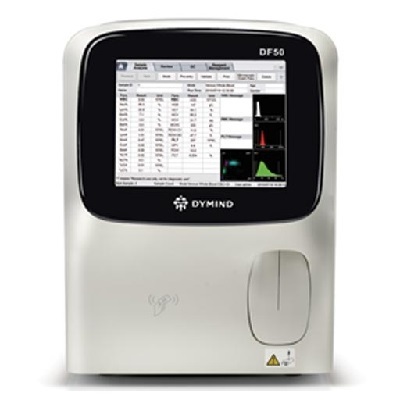 The investigators used the Qiagen Sensiscript reverse transcription kit followed by RT-PCR using prevalidated human AXIN2, MYC, and VEGF primers and SYBRgreen. The team used the a novel quantitative histopathologic technique, to demonstrate that patients with high c-Cbl–expressing tumors had significantly better median survival (3.7 years) compared with low c-Cbl–expressing tumors (1.8 years) and were more than twice as likely to be alive at three years compared with low c-Cbl tumors. They also demonstrated that c-Cbl regulation of nuclear β-catenin requires phosphorylation of c-Cbl Tyr371 because its mutation compromises its ability to target β-catenin. The tyrosine 371 (Y371H) mutant interacted with but failed to ubiquitinate nuclear β-catenin. The nuclear localization of the c-Cbl–Y371H mutant contributed to its dominant negative effect on nuclear β-catenin. The authors concluded that an association of tumor levels of c-Cbl and overall survival of patients with metastatic CRC strengthens the role of c-Cbl as a negative regulator of CRC tumor growth. These findings demonstrate Wnt/β-catenin signaling as a potential downstream mediator of the effects of CBL mutation at c.1111T>C (p.371Y>H) and validate the molecular features of c-Cbl, which are critical to its effect on nuclear β-catenin. The study was published on July 17, 2018, in the American Journal of Pathology.